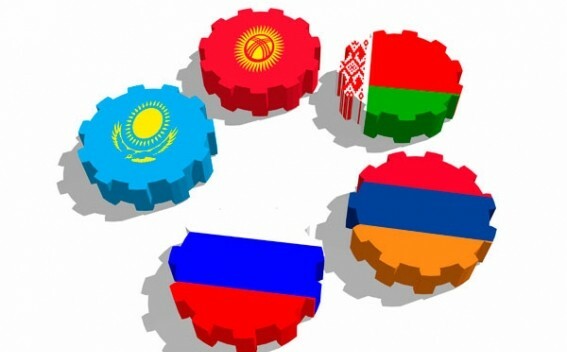 On December 6, 2018, the Council of the Eurasian Economic Commission approved the Trademark Registration Treaty in the Eurasian Economic Union. It is expected that it will come into force after 2020. Treaty is aimed at creating a new system for registering trademarks of the EAEU and appellation of origin of goods (geographical indication). Treaty will allow applicants to register TMs once in any of the Intellectual Property offices of the Member States, and not to do it five times as they do today. The applicant will receive a single security document, and all information on registered trademarks and geographical indications will be contained in single registries. The new mechanism will begin to act after 2020, when the necessary instructions, rules for the implementation of the overall process and technological documents will be adopted. The EAEU member states are Armenia, Belarus, Kazakhstan, Kyrgyzstan and Russia.